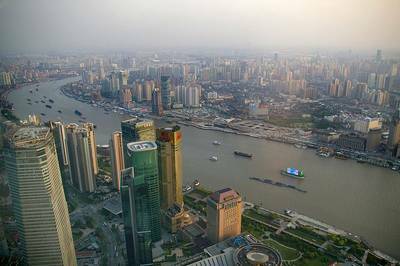 China will promote a mixed-ownership economy by diversifying the shareholding structure of state-owned enterprises (SOE) reports the Chinese 'Shipping Gazette', citing the State-owned Assets Supervision and Administration Commission. The Commission informed the nation it will speed up the transformation of SOEs, especially parent companies, into joint-stock firms. The pay system will also be reformed with a focus on using performance as the basis for compensation for SOE managers. It will also improve the shareholding structure of SOEs. However, some state-owned enterprises, state-owned capital investment companies and capital operating firms that are vital to national security, will be wholly invested in by state-owned capital.